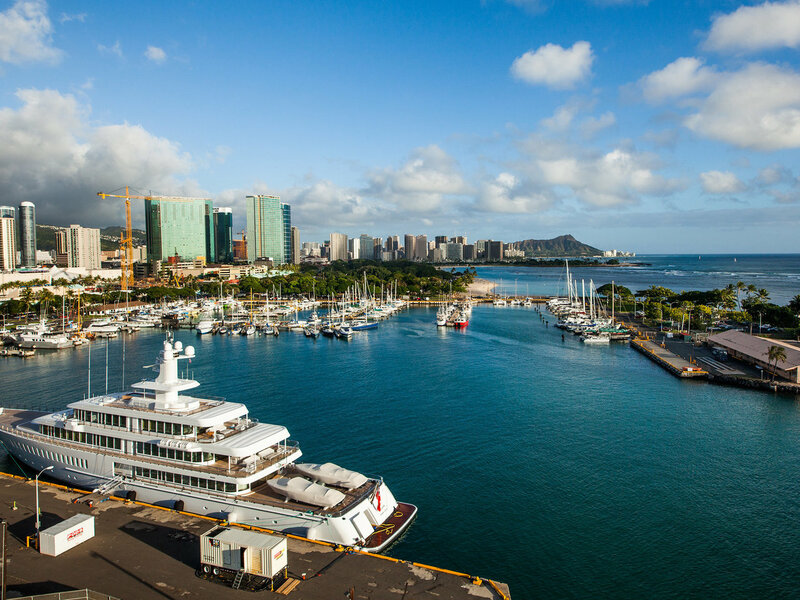 For hundreds of years, the scenic mix of land, coral, and sea that forms modern-day Kewalo Harbor has played a pivotal role in the history of Honolulu. As far back as King Kamehameha I, who famously united each of the Hawaiian Islands in the late 18th and early 19th century, the area served the community as a fishery and anchorage point for Hawaiians. 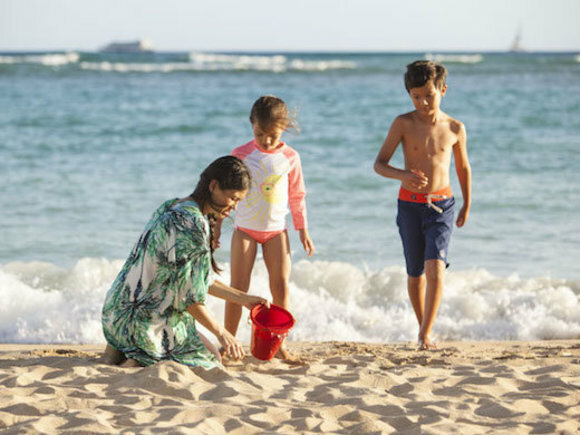 Originally known as the fishery of Kukuluae'o, this special slice of shoreline was not only a beacon of sustainability, but it also provided the people of Honolulu with a bounty of seafood as well. 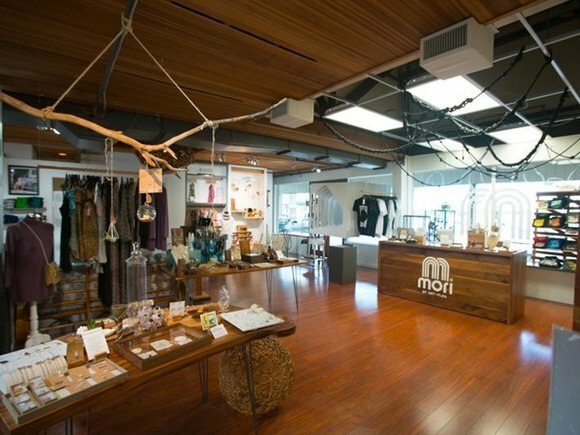 In the late 19th century, Gorokichi Nakasugi, a Japanese shipbuilder, introduced the sampan—a traditional Asian fishing vessel marked by its flat bottom and wooden structure—to Hawaii. This now-iconic boat would become increasingly popular with local fisherman. Looking back at historical images from the turn of the 20th century of the harbor, you'll see entire fleets of sampans nestled together, ready for an early morning mission to hunt aku and ahi. As the city continued to grow into the 20th century, government officials began looking at the area as a prime location to build a new harbor, equipped to house more modern vessels. 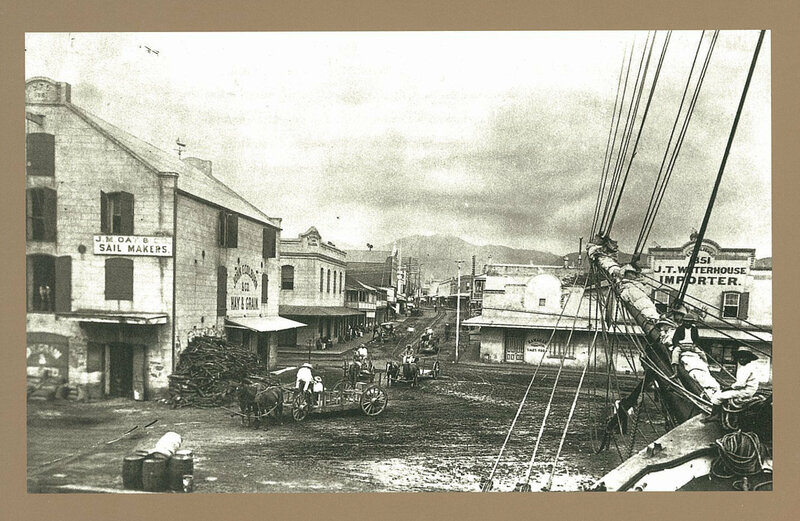 In the early 1900s, the Victoria Ward 'ohana, who owned much of the surrounding land, sold what is now known as Kewalo Harbor to the Territory of Hawai'i. 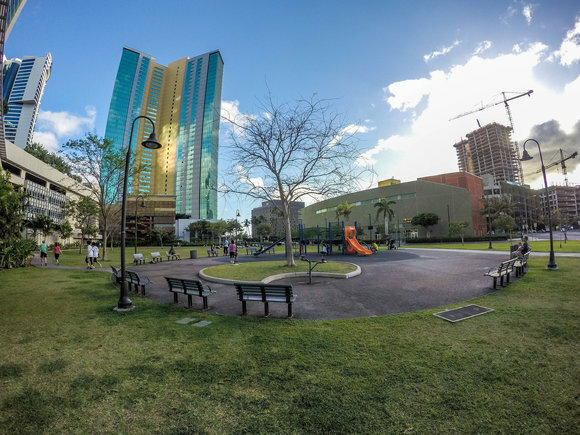 From there, the government began drafting plans to dredge the site and create a more modern harbor that could adequately address the city's growing needs. 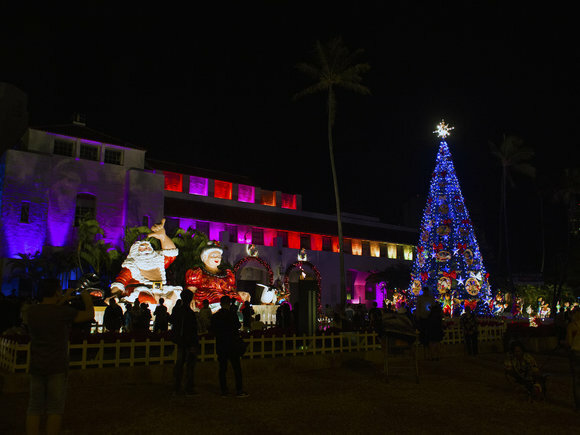 In the 1920s, the nearby town of Kaka'ako became home to Honolulu's heavy industries, including iron works, draying companies, and lumberyards. 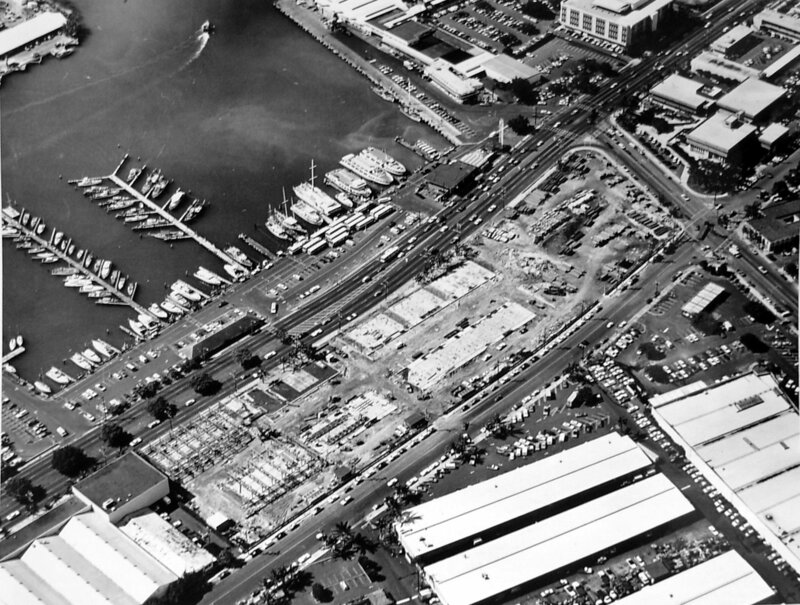 Because of its proximity to these warehouses the docks at Kewalo Harbor were regularly used to unload massive amounts of timber, which would be used to build the city's growing infrastructure and housing. In the 1950s, the harbor continued to play home to much of the state's commercial fishing and charter vessels. Simultaneously, in an effort to modernize and expand, significant changes were made to the harbor's infrastructure and adjacent shoreline. Through various dredging efforts, new land literally emerged adjacent to the harbor in the form of an eight-acre swatch of land, which we know today as Kewalo Basin Park. Through it all, the harbor has always been a steadfast home to Honolulu's fisherman. And for good reason: the reefs and passes nearby are home to some of the most amazing fishing in the islands. 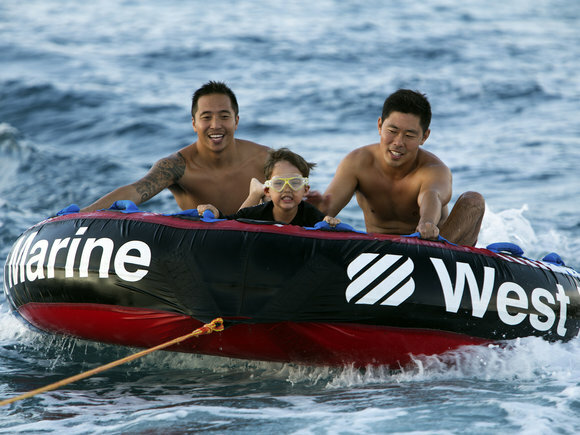 Whether it was chasing schools of aku off the coast during the 20th century in a sampan or reeling in 1,800 pound Choy's Monster - the world's biggest marlin to be caught by rod and reel by Captain Cornelius Choy - this area has served Hawai'i's fishermen well. 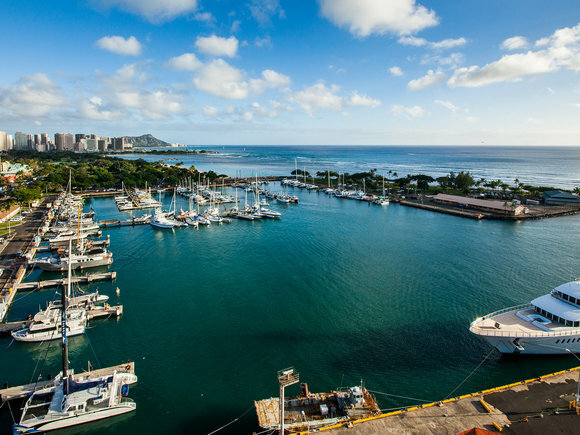 Although the harbor continues to vigilantly shelter Honolulu's commercial fishing and charter fleet, its infrastructure has deteriorated under the unyielding hand of the elements. 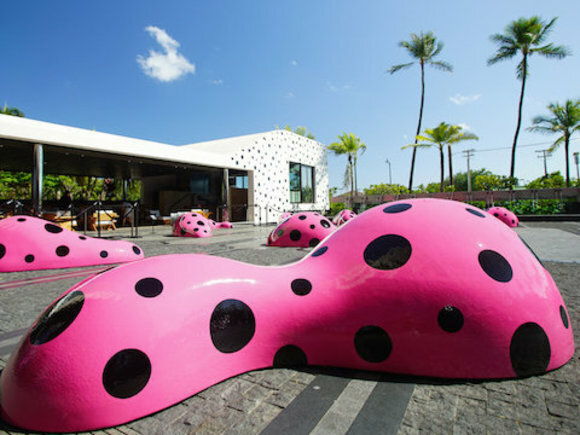 However, through the guidance of Ward Village/Howard Hughes Corporation, Kewalo will be undergoing some much-needed improvement that will make it an even better gathering place for the community and safe haven for Honolulu's elite fishing and excursion vessels in the years to come.